ProviNET Solutions and Pioneer Solutions have teamed up this month to provide vital resources to help your organization in selecting and evaluating mobile computing devices for clinician documentation in the Long Term and Post-Acute Care environment. The T3 Plus tablet is designed with mobility and portability in mind.The T3 Plus provides easy mobility with its built-in WiFi and Bluetooth. Its portable design allows it to either sit on a counter or to be wallmounted. Powered by either Android or Windows I 0, the T3 Plus will offer the right solution. Having the right Point of Care device in place can be instrumental in making sure your day to day operations run smoothly and efficiently. ProviNET was proud to have hosted a webinar with Pioneer Solution that focused on helping you strategically choose the ideal Point of Care device for your organization. Please fill out the form below to receive our free eBook from Pioneer Solution to selecting the appropriate POC device. This is the foremost reference for selecting and evaluating mobile computing devices for clinician documentation in the Long Term and Post-Acute Care environment. Included are the industry’s best practices and the most up to date information available to assist you in your project. The purpose of this guide is to help you become informed so that you can make educated decisions that will enable a successful outcome. 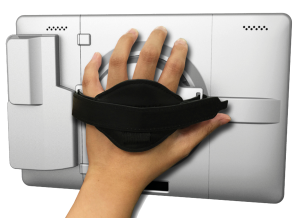 The CarisTouch is a state-of-the-art mobile computer designed specifically for clinician documentations. It is powered with our RXchange® hot-swappable battery system that will provide a 24×7 cordless computing, virtually eliminating the need to plug in for charging. 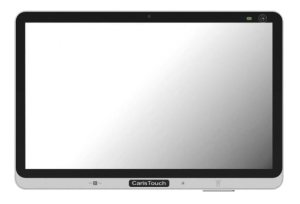 Every Caris Touch screen is built to protect against liquid sprays, and can withstand millions of touches. Its enclosure contains an advanced anti-microbial additive to prevent the growth and spread of surface micro-organisms and bacteria. The CarisTouch is ideal for nurse documentation, EMAR, CPOE, nurse stations, infotainment, patient check-in, and time clock. 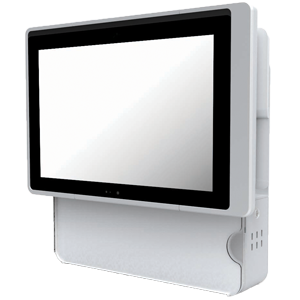 The T3 is a 10.1″ Windows Tablet PC, designed for mobile clinician documentation. Its advanced IN-Charge® power management system provides 24 x 7 mobile computing and location management making it the ideal tool for ADL capture, MDS and Wound Assessments, Admissions, Therapy, and Dining functions. 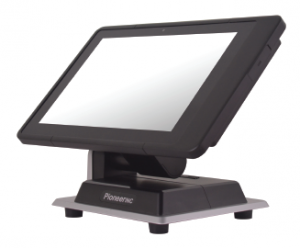 The T3’s versatile design offers several integrated device options, such as camera, magnetic stripe reader, smart card reader, biometric reader, and 2D barcode imager. It also offers easy connectivity to external devices such as keyboard and mouse, printer, large screen via its WiFi, Bluetooth, and USB ports.